Tom Mansell, Ph.D., Palate Press’ Science Editor, offers a seven-part lecture in the science of wine. He discusses yeast, esters, flaws, and even how to fix some flaws. Tom is an entertaining and informative speaker. We hope you enjoy Wine Science Part 5, Brett. Wine Science, Part 5, will be posted next week. 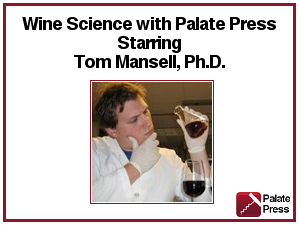 Tom Mansell is the Science Editor here at Palate Press and a member of the Editorial Board. 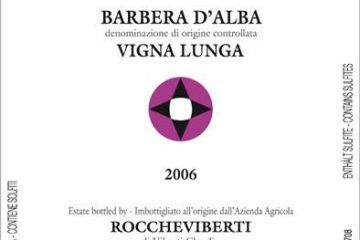 He has a PhD in chemical engineering from Cornell University, where he also learned to love the wines of the Finger Lakes. He is also the Science Editor for The New York Cork Report. Tom is currently living in Boulder, CO, where he is a researcher at the University of Colorado. Follow him on Twitter @mrmansell.